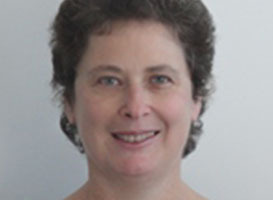 Helen Hodgson is an expert in Taxation, based at the Curtin Law School. Her research is in the areas where tax and social policy intersect: superannuation; housing and inequality. She has contributed significantly to policy review in the areas of superannuation and the tax and transfer system. Helen has been teaching taxation law in business and law schools since 1989, and joined the Curtin Law School in 2014. Her areas of teaching include superannuation, capital gains tax and the taxation of trusts and companies. She is the Director of Graduate Studies for the Curtin Law School, and has previously held research and teaching leadership positions at Curtin and UNSW. Helen was also a Member of the Legislative Council in Western Australia between 1997 and 2001.